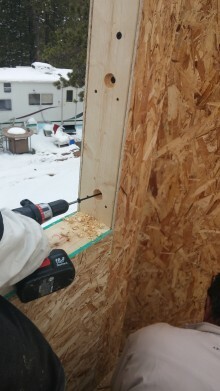 Greenix® Polyurethane Panels are advanced pre-manufactured modular building components that, when assembled, form a complete structural/thermal exterior building shell. These structural building components are used in the construction industry for residential shelters, commercial projects and by the military for day-to-day and specialized applications. 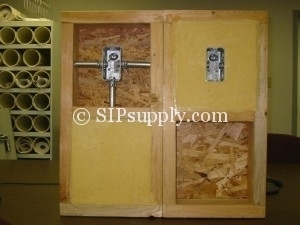 Selecting Greenix® Panels from SIP Supply as an alternative framing/insulation solution for your building project brings several benefits, such as building simplicity, quality, speed of assembly, and reduced maintenance. 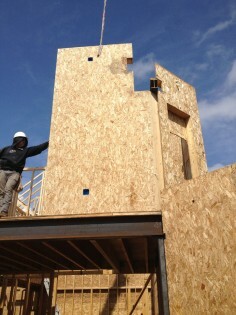 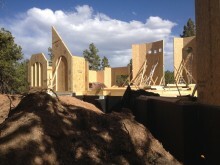 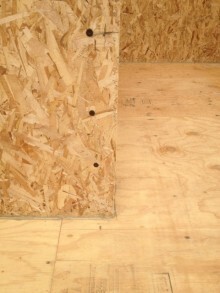 Sandwich Panels, are they SIPs? 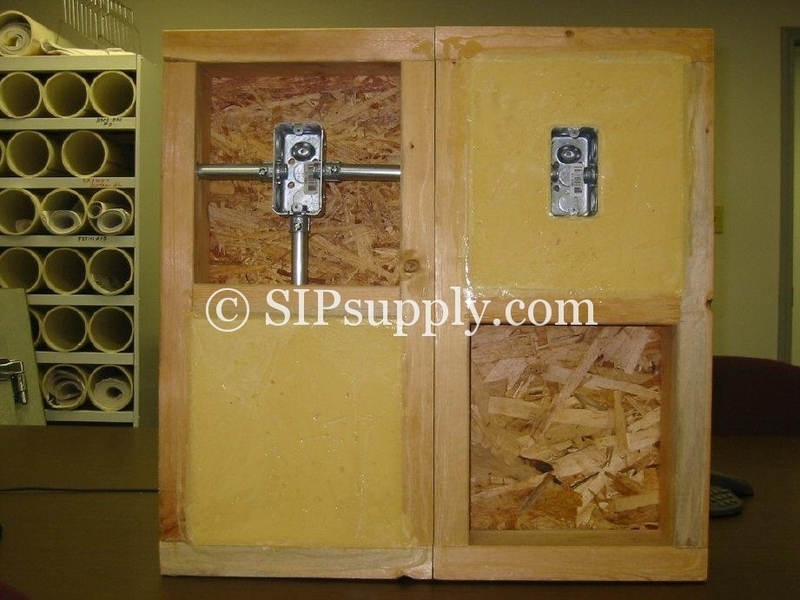 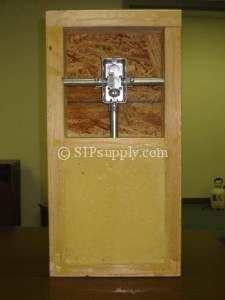 In reference to the SIP cutaways shown above, we do offer metal conduit and boxes on request, but to keep costs down for our customers, our typical conduit and electrical boxes are heavy Duty PVC.